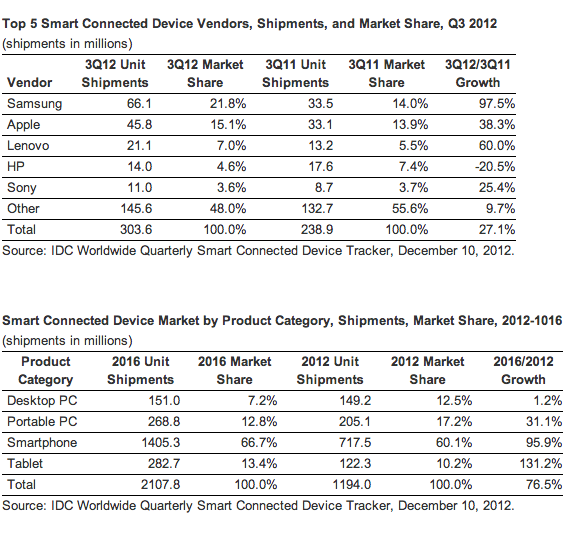 Research firm IDC again crowned Samsung and Apple the leaders in smartphones and tablets. 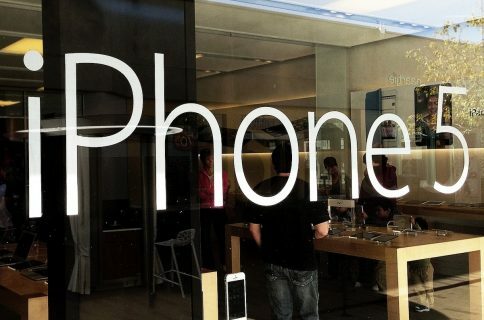 The two rivals are taking different paths to the top as the South Korean company leads in sheer numbers while the iPhone maker leads profit per device. “Both vendors compete at the top of the tablet and smartphone markets,” IDC program manager Ryan Reith said in a Monday statement. However, the difference in their collective [Average Selling Price] is a telling sign of different market approaches. Apple’s average selling price (ASP) is $310 higher than Samsung’s, despite 20 million fewer shipments during the quarter. 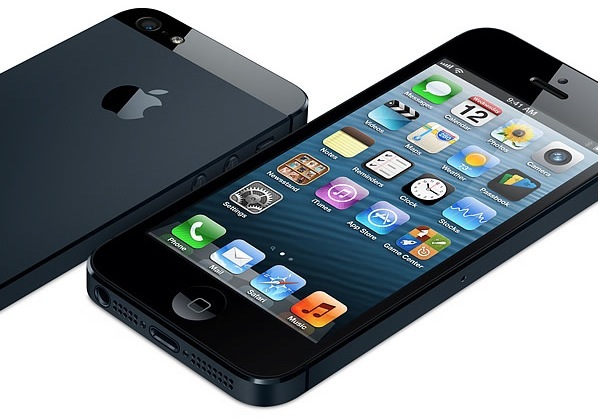 That ability “speaks volumes about the premium product line that Apple sells,” according to Reith. 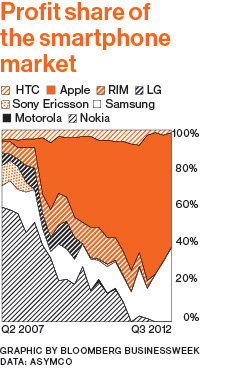 The Bloomberg Businessweek chart in the upper right really tells the story of who’s making money in smartphones. Following the market-leading Samsung and Apple, China’s Lenovo is the #3 smart device maker with 7 percent, HP had 4.6 percent of the market and Sony devices were 3.6 percent. HP at 4.6 percent is down from 7.4 percent a year ago. Here’s a chart with IDC’s data. In 2011, PCs – both desktop and portable – were 39.1 percent of the smart connected device market. That share is expected to fall to 19.9 percent by 2016. 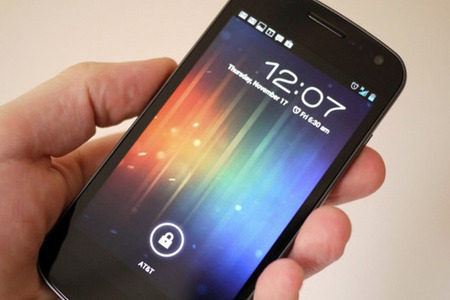 By comparison, smartphones will jump from 53.1 percent of the market to 66.7 percent in 2016, IDC announced. Tablets will nearly double their portion of the market, jumping from 7.7 percent last year to 13.4 percent in 2016. As a result of the shift away from PCs and toward smartphones and tablets, the average price of smart connected devices will shrink to $378 in 2016, down from $534 in 2011. These figures only reinforce the growing belief that the computing landscape is undergoing a tectonic shift. Those in the PC industry who dispute the findings are quickly being lumped in with the climate change naysayers. 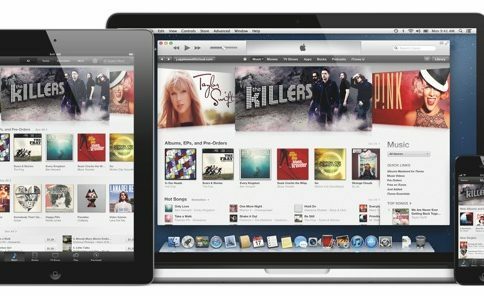 Additionally, PC players are attempting a rear-guard attack on Apple, believing they can tweak the desktop or laptop to assume the look and feel of a tablet. Even more concerning for Apple’s rivals is that the iPad maker seemingly has a huge swath of the premium mobile device market. This leaves competitors to entice emerging markets, such as China, India and others. While this tactic of high shipment numbers looks good in press releases, you can’t cash them at the bank. Apple is on the right side of this market war, shipping fewer smartphones with a cooling market for the iPad, but receiving more “bang for the buck”. Here’s a nice infographic by the Online MBA Guide which really summarizes the ongoing Apple v. Samsung patent war and the battle for mobile supremacy. If I were Apple, I’d prefer higher profits from more expensive devices than larger shipments paying fewer returns.